Did you have an extra order of guacamole this Cinco de Mayo? Have no fear - doctors say it is good for you! 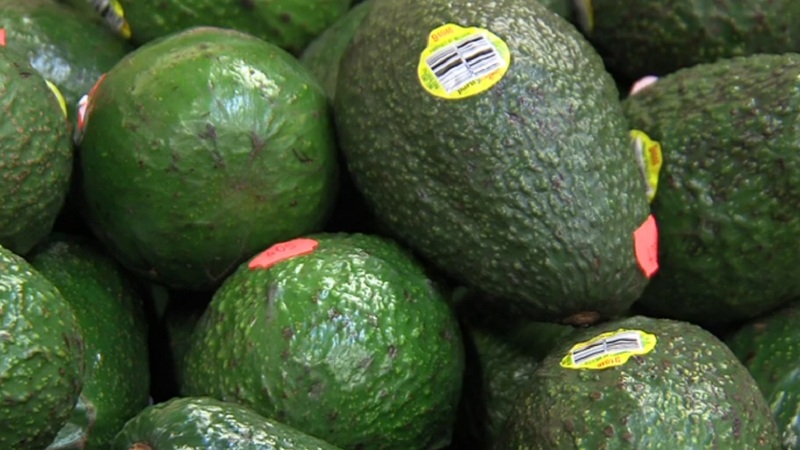 According to Kristin Kirkpatrick of the Cleveland Clinic, guacamole's main ingredient, the avocado, is full of good fat. Kirkpatrick says that avocados are full of healthy, monosaturated fat that help with longevity and reduction of heart disease - so it's okay to go for that extra scoop! If you are making your own guacamole, it is best to let the avocados ripen, because they release more antioxidants. So, pass the chips and eat up as you celebrate Cinco de Mayo this weekend. Remember, it's for your health!